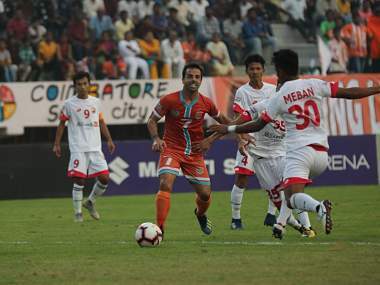 Kolkata giants East Bengal produced a second successful professional performance away from home, emerging 3-1 winners over Shillong Lajong in the I-League in Shillong on Thursday. 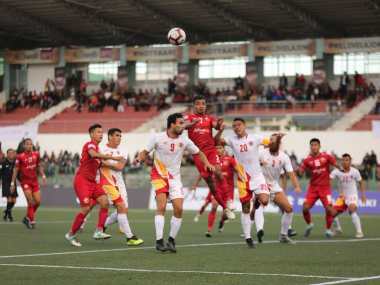 Shillong Lajong gave East Bengal a scare before settling for a 2-2 draw here today, leaving the I-League title race tantalisingly poised with one last round to go. 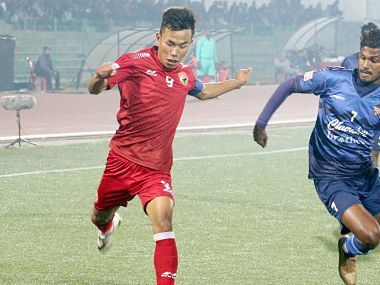 Samuel said, "I am happy that the coaches selected me and have faith in me to lead the team. 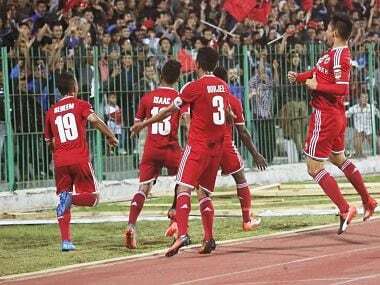 It is an honour to lead the club." 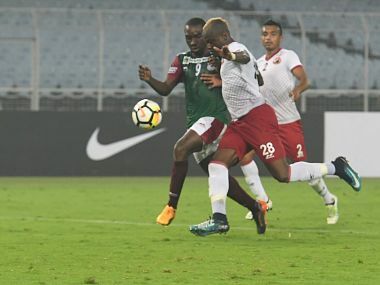 Mohun Bagan put up splendid performance crushing Shillong Lajong 3-0 in an important away encounter to climb to the third spot in the I-League table. 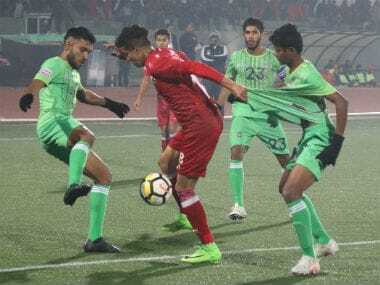 After a disastrous start in the I-League campaign where they lost five matches, Churchill Brothers started the new year with a ray of hope as they roped in new faces and the move paid off. 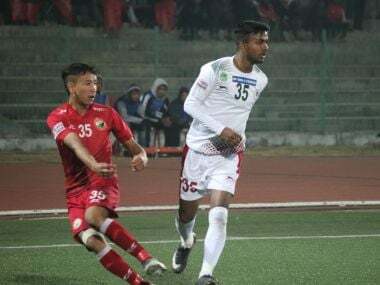 It was Lajong who had the upper hand in both the halves with some dominating football but failed to find the back of the net. 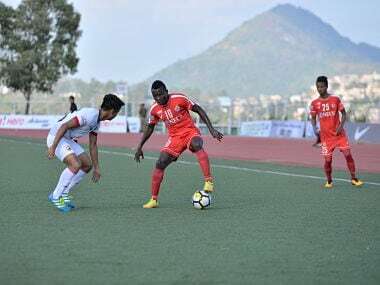 A brilliant header by Deory to poke a long free-kick taken by Lajong skipper Lalmuanpuia Deory into the goal breached the Gokulam defence.